Dubai, United Arab Emirates has announced the big changes in the visa policy and now the investors and professionals and their families will get the 10 years residential visa. The foreign ownership system of the companies in the country is also changed and we will get 100% help from the world investors. 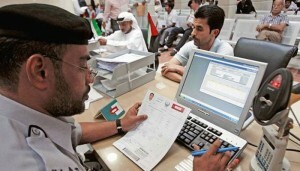 According to the details, UAE announced the 10 years residential visa for the investors and professionals and their families. According to WAM, the cabinet has announced the visa system to attain the capabilities in the national economy. In the new visa system, the investors and the workers will get the 10 years residential visa especially medical, scientific, research and technical feeder along with all of the scientists and the students studying in UAE and the inventors will get 10 years visa. The decision was approved in the cabinet meeting headed by the vice president of UAE, Prime Minister and the ruler of Dubai, Sheikh Muhammad Bin Rashid Al Makhtoum. In the session, the deputy Prime Minister and Interior Minister, Sheikh Saif Bin Zaid Al Neihan and other ministers were also present. The change in the foreign ownership system of the companies in the country was also announced according to which the 100% attainment can be taken from the Global investors at the end of the year. Sheikh Muhammad Bin Rashid Al Makhtoum instructed the minister of economy that the action on the resolution and its submission should be done in the third quarter of the current year. According to law, the foreigners will not get more than 49% from any UAE firm and it will be added in the special free zone. 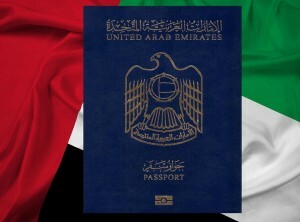 This entry was posted in News and tagged Residential Visa, UAE, Visa polocy. Bookmark the permalink.